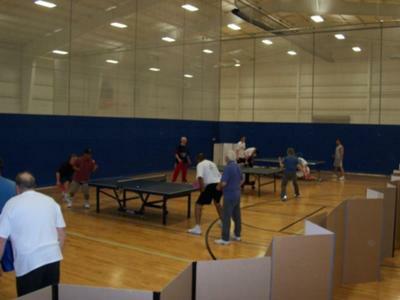 Lane County Table Tennis Club is located in Eugene, Oregon, USA. We have 2 locations with 6 tables each. 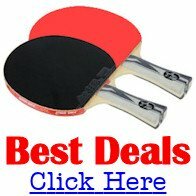 We are a group of table tennis enthusiasts who regularly get together to play. 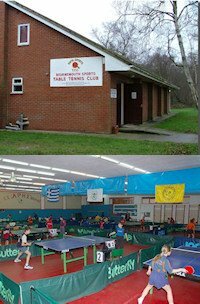 We mostly play doubles (4 players per table) so you never have to sit for very long... unless you want to. Some of our members prefer singles, and others enjoy just practicing their strokes. That's the beauty of it... it's all available!